When Torque News first broke the story about the new Subaru Ascent 3-Row family hauler being recalled for missing spot welds, we didn’t know the affected vehicles would be destroyed. The missing welds on the B-pillar holding the second door hinges will not be able to be fixed at the dealer or factory. According to a report by Consumer Reports, the welds were missed because of improper software programming for the welding robots on the assembly line at the Subaru Indiana Automotive (SIA) plant in Lafayette, Indiana. Is your new vehicle at risk? If you purchased a new Subaru Ascent, there’s only a one percent chance your all-wheel-drive model is affected. A Subaru spokesperson told Consumer Reports they only sold nine Ascents to customers with this problem. The rest were still sitting on dealers lots or in transit when the Japanese automaker discovered the issue in July. This is an unusual situation and there are no other automobile recalls involving total vehicle replacement and destroying the car. Because of the missing spot welds, the new 2019 Subaru Ascent vehicles being recalled, would have to be dismantled completely and put back on the assembly line which is impossible to do. Subaru Corp, who owns SIA, invested $140.2 million in new machinery and equipment in addition to the $400 million expansion in order to build the new Ascent family hauler. The plant improvements are also going to increase production capacity by nearly 100,000 units annually to meet the growing demand for Subaru vehicles in North America. 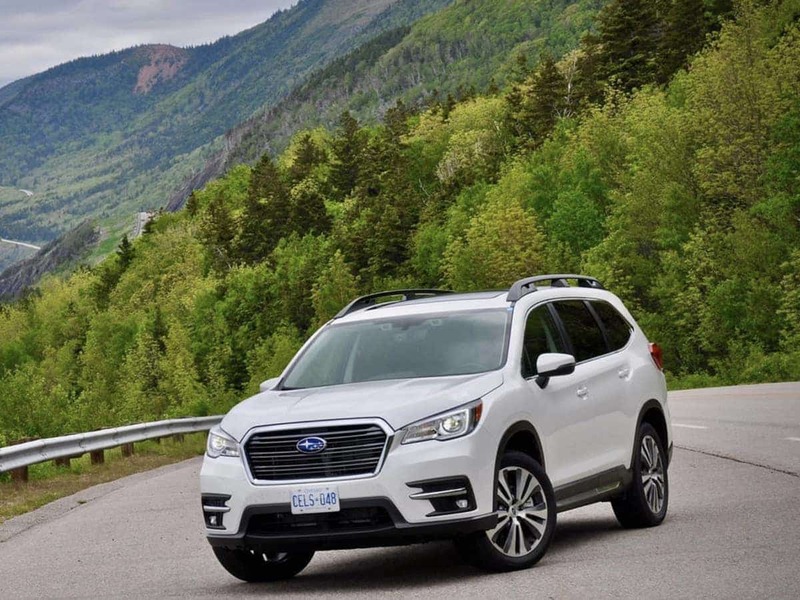 Subaru also builds the Outback wagon, Legacy sedan, Impreza sedan and 5-Door, and now the all-new 2019 Subaru Ascent 3-Row family hauler at the Lafayette, Indiana plant. Subaru has already made the proper repairs to the Ascent welding robots to get the family haulers back online. Objective proof that Subarus are literally falling apart- and cannot be fixed. And that's where you are wrong. This IS the TRUE objective proof that Subaru is making it right again no matter what naysayers like YOU say. and That is why I will buy a Subaru car anyway. And they found 0 in the field. The only vehicles they found affected were found in the factory. They missed the one big defect....the CVT! People like DURABILITY in transmissions. I put 80k miles on my 2010 outback 2.5L, with a ton of overweight towing (3,000lbs+) miles. No problems whatsoever. So they are not all bad CVT's.